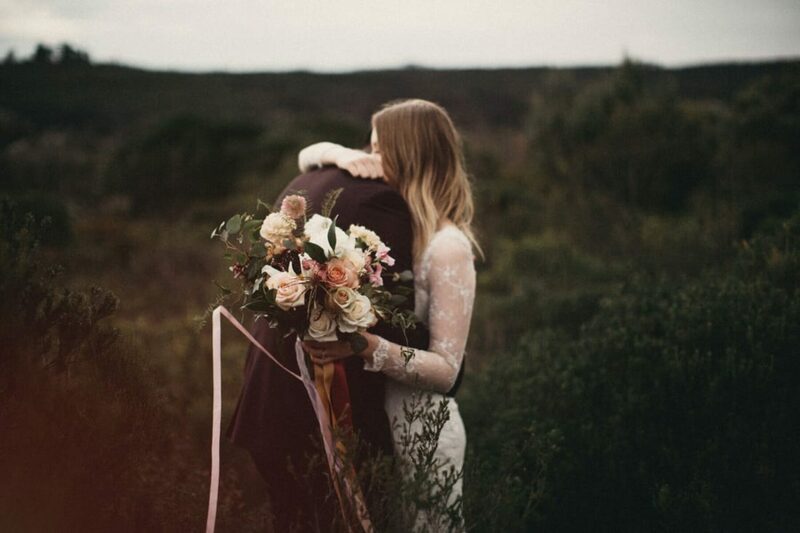 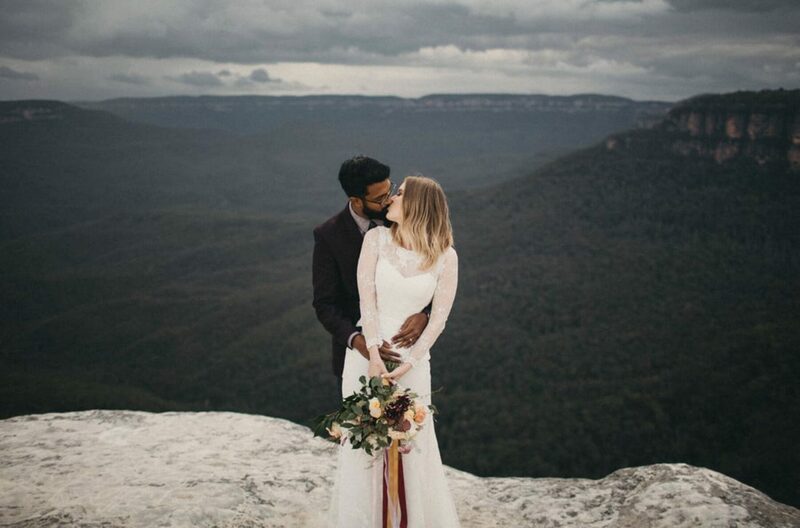 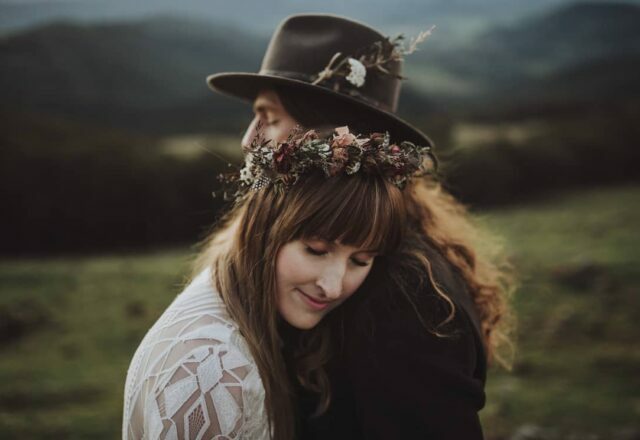 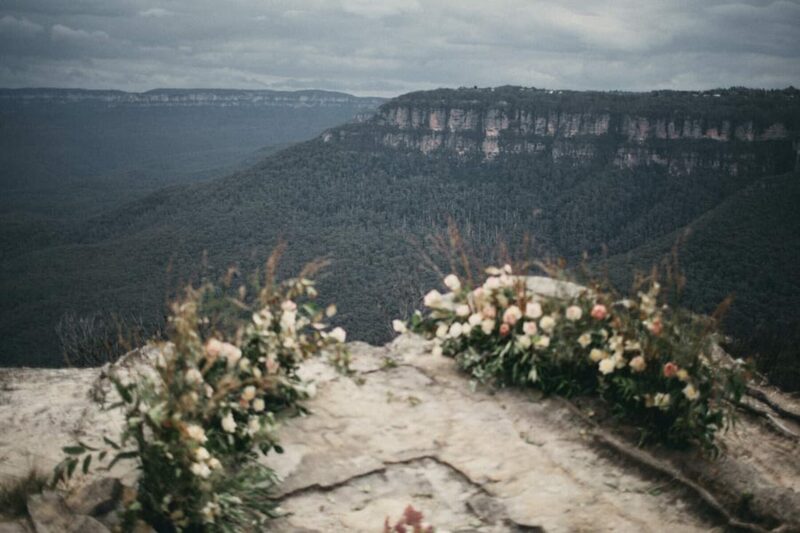 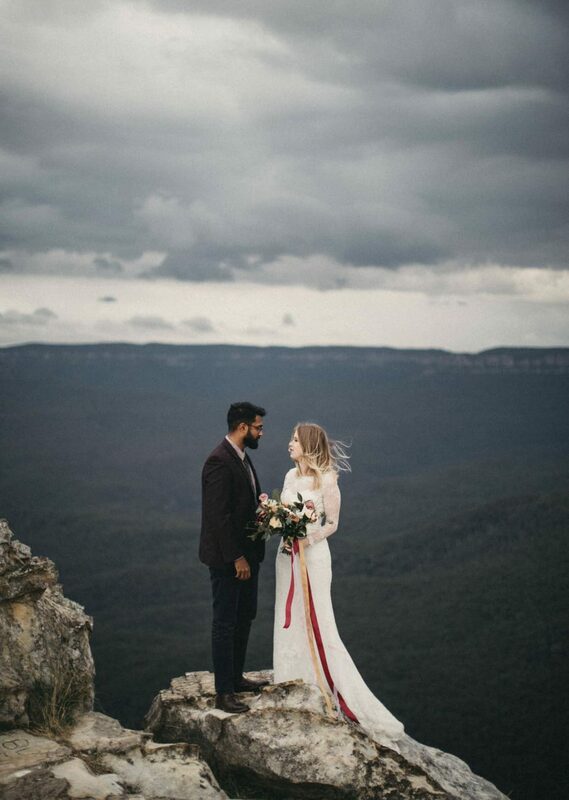 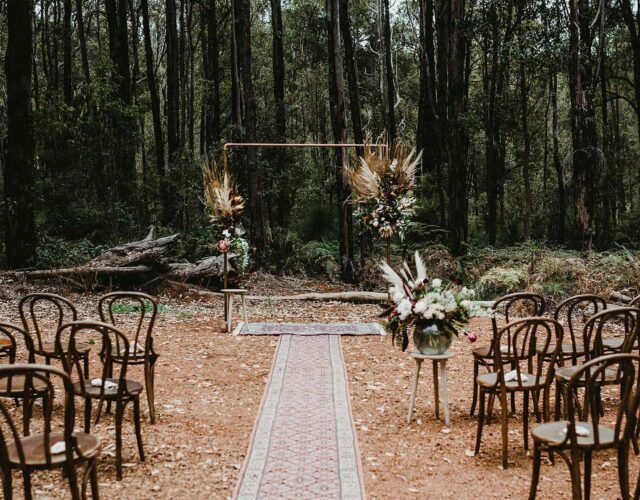 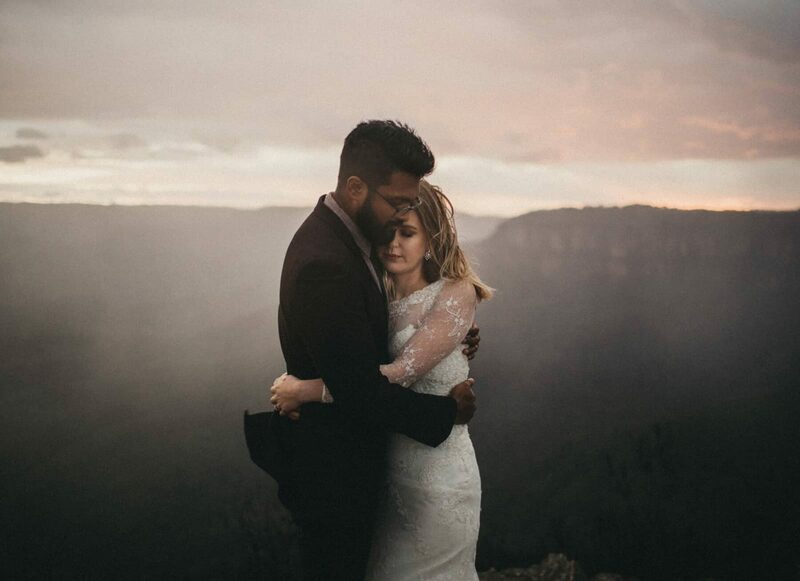 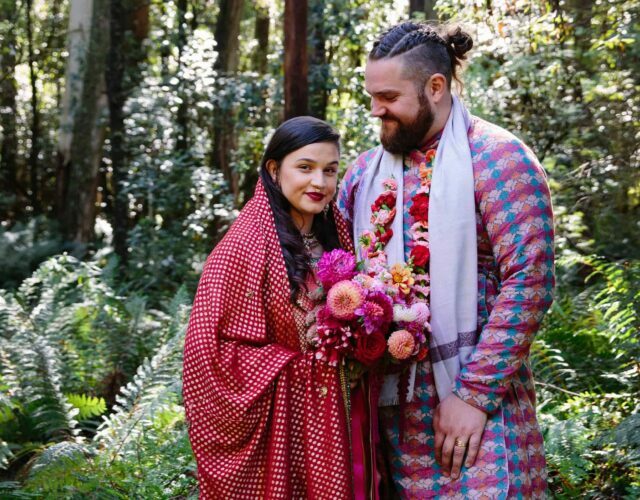 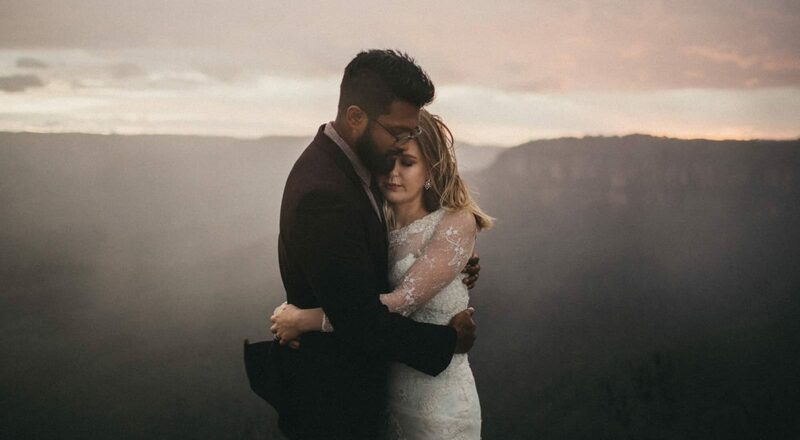 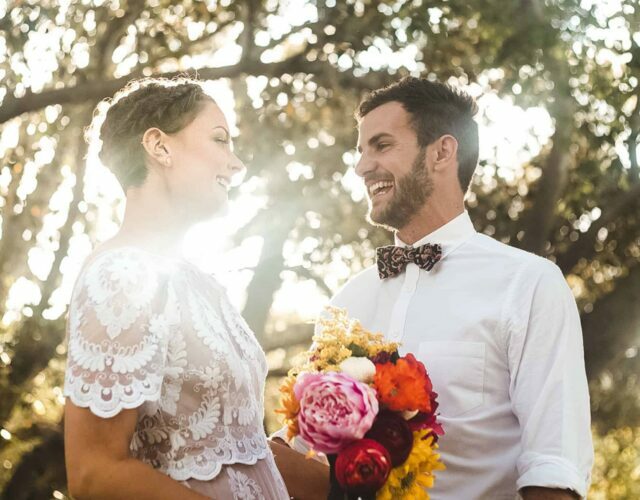 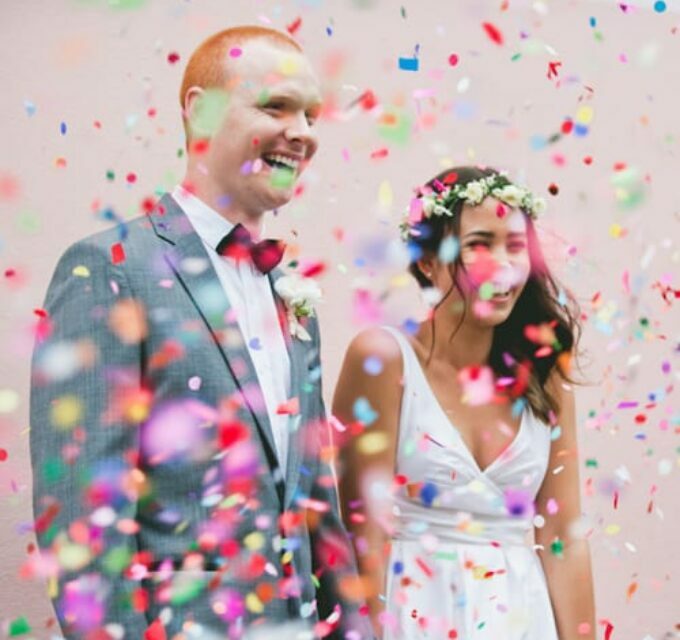 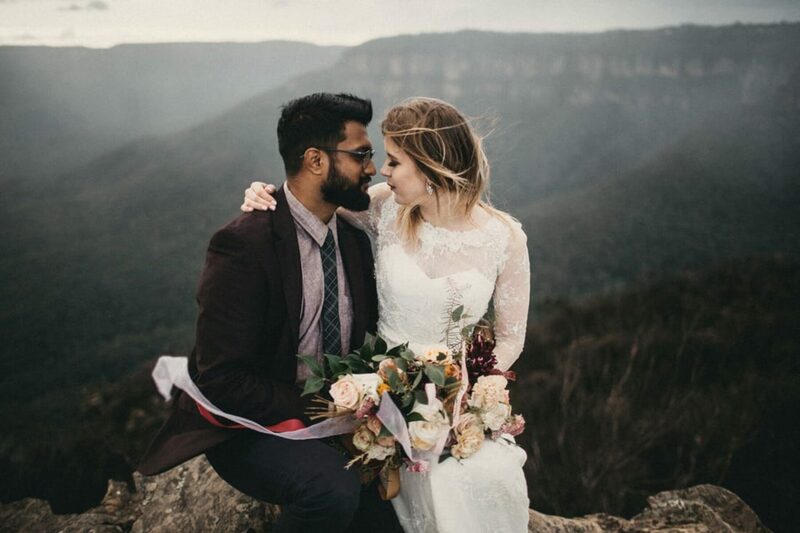 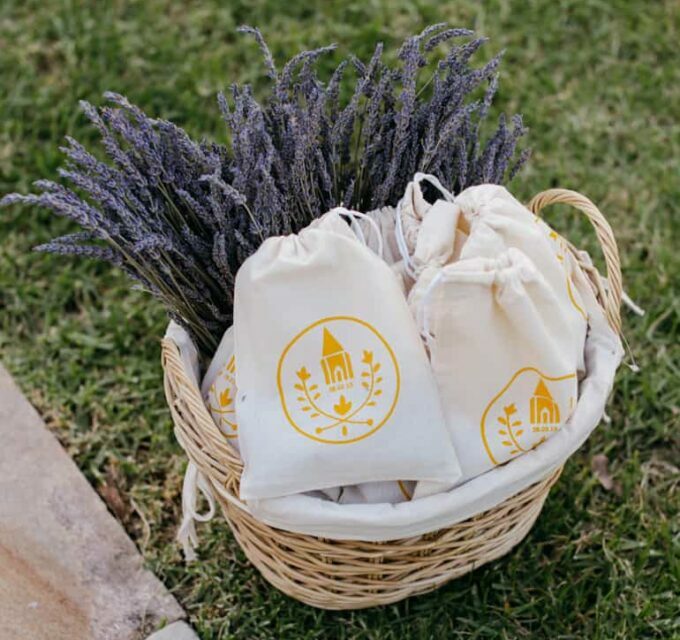 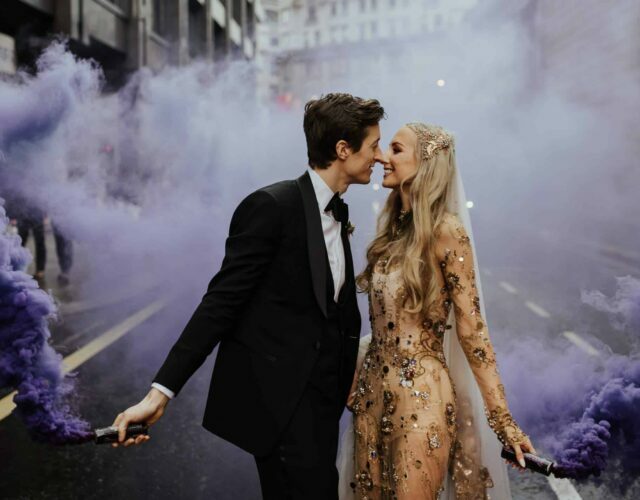 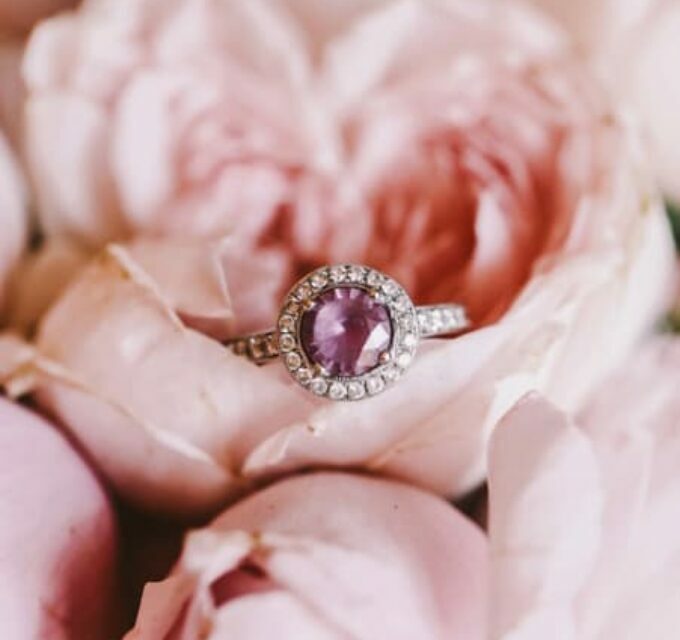 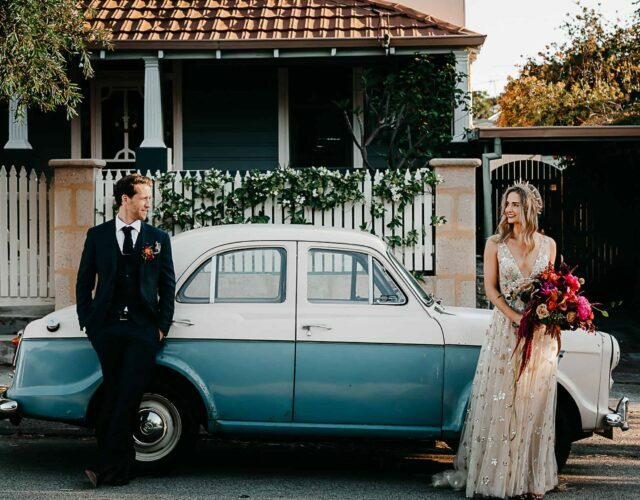 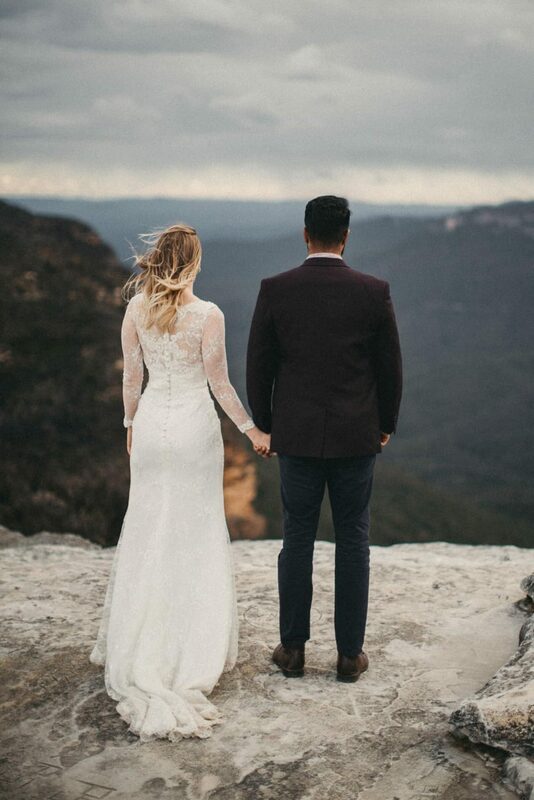 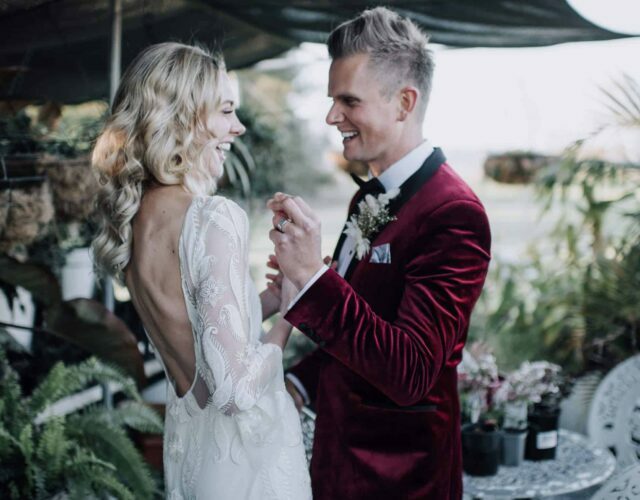 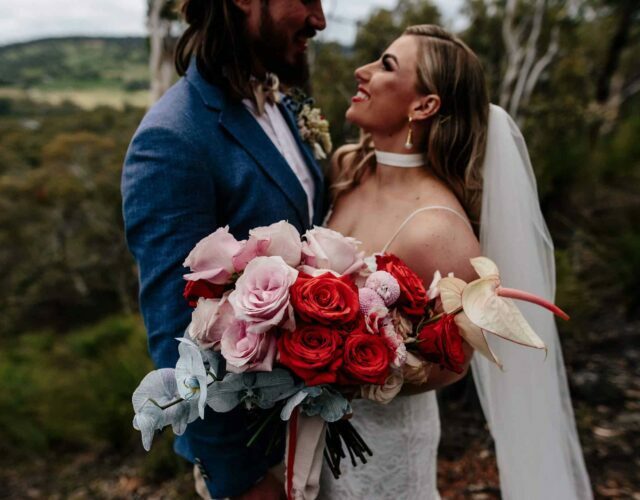 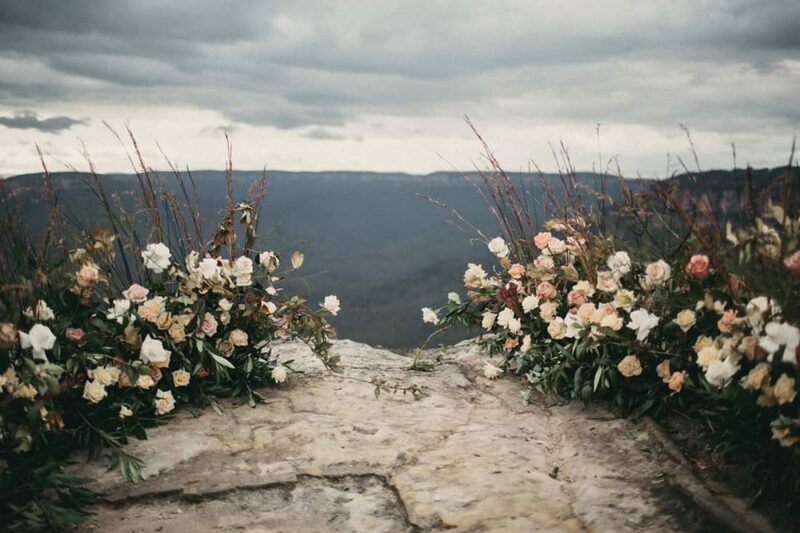 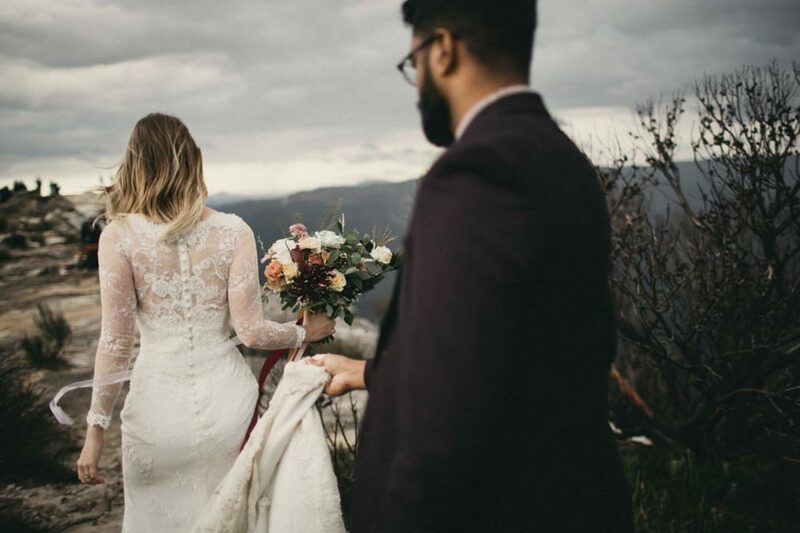 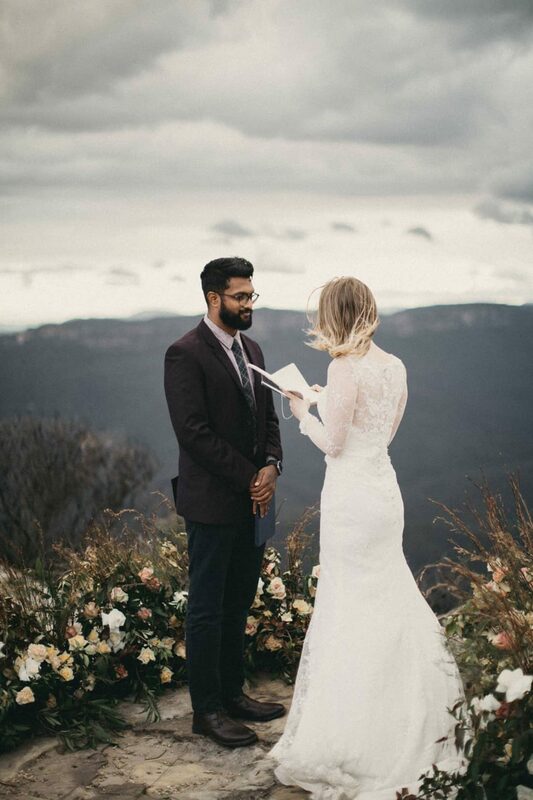 The breathtaking Blue Mountains views and dusty hues of this shoot by Joshua Mikhaiel will have you wanting to plan your own autumn elopement. 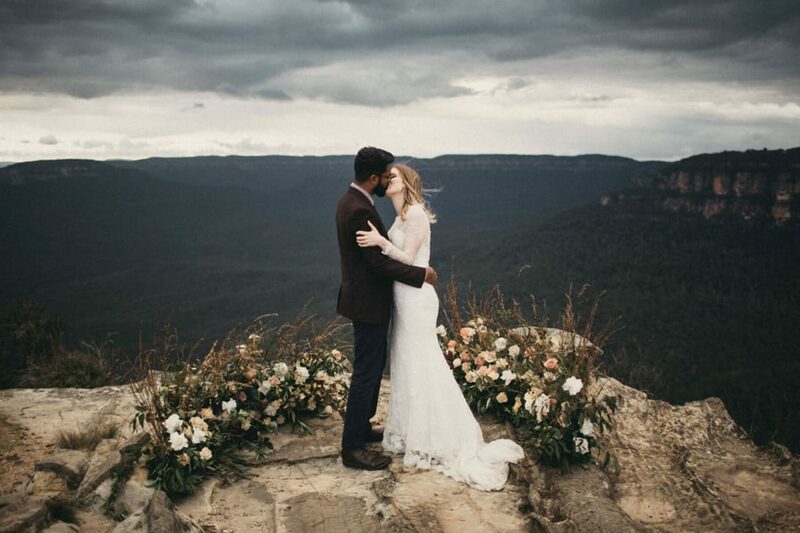 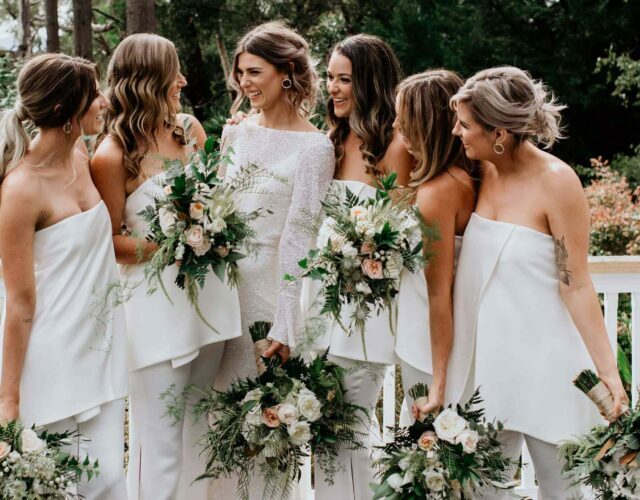 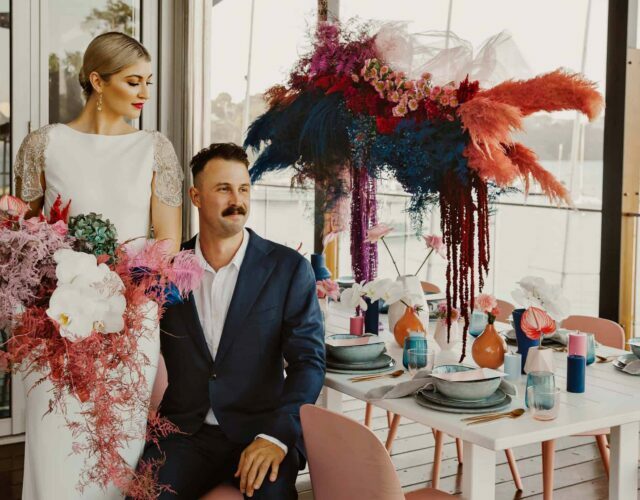 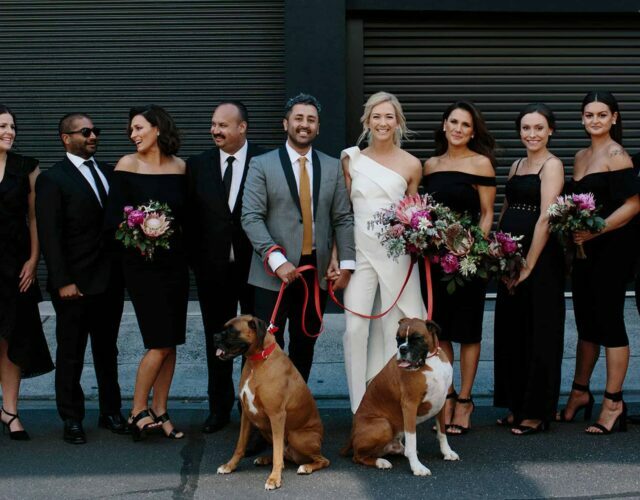 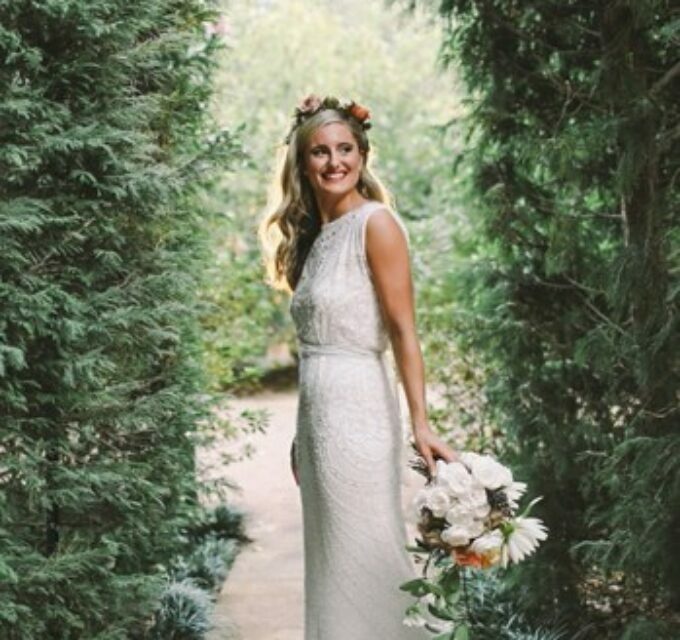 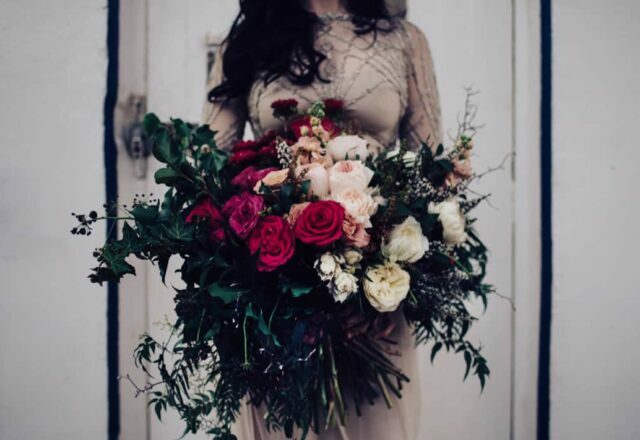 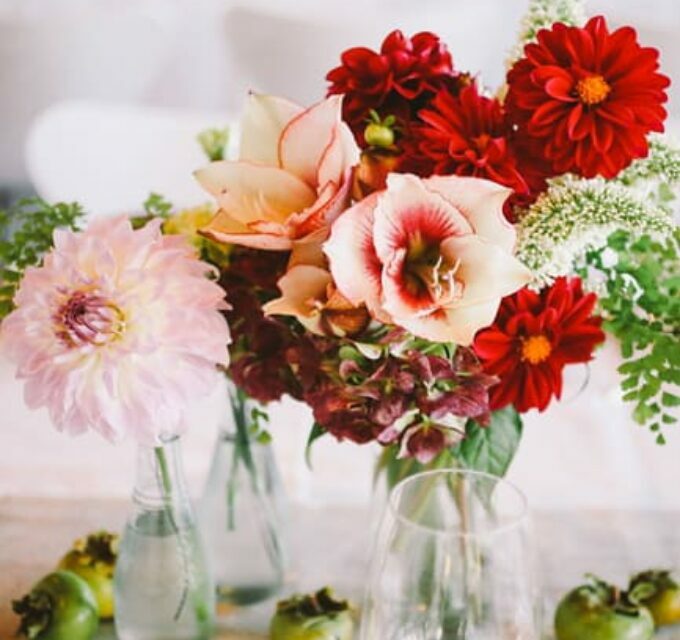 A simple, warm colour palette and stunning natural setting reflects the unadulterated character of the celebration, with florals by Floral Pines Design Co. and a Lusan Mandongus gown with sheer lace sleeves adding a subtle element of elegance. 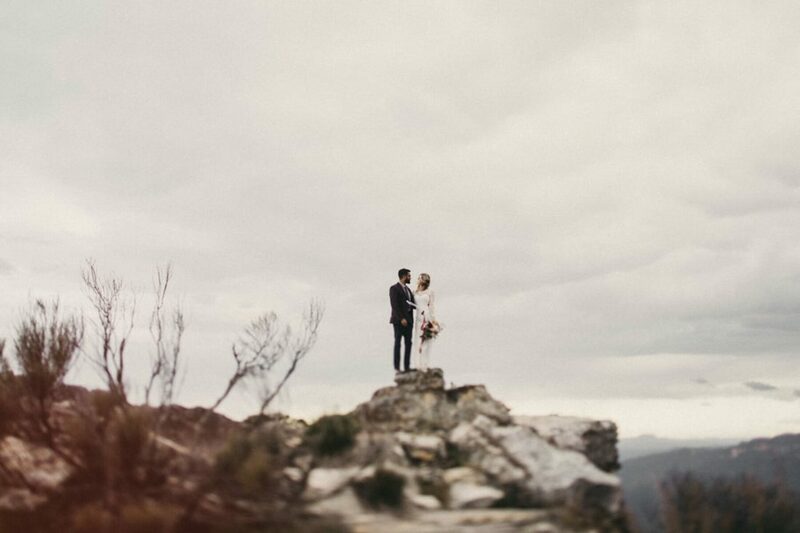 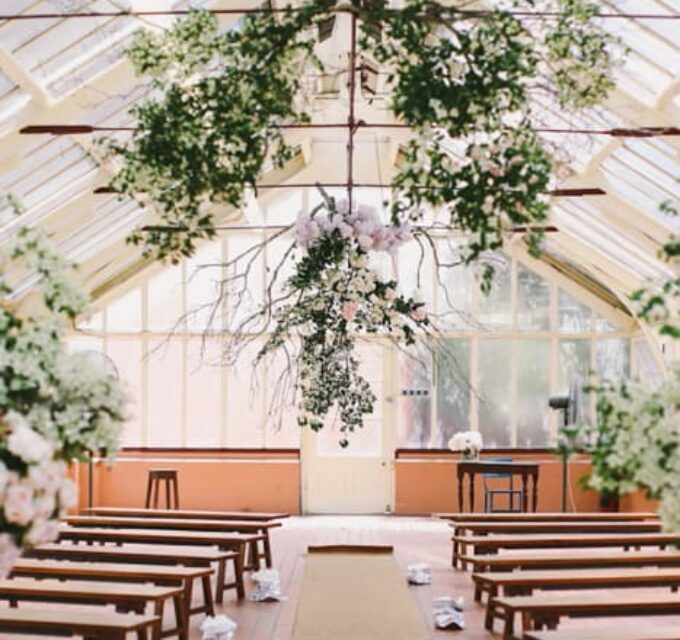 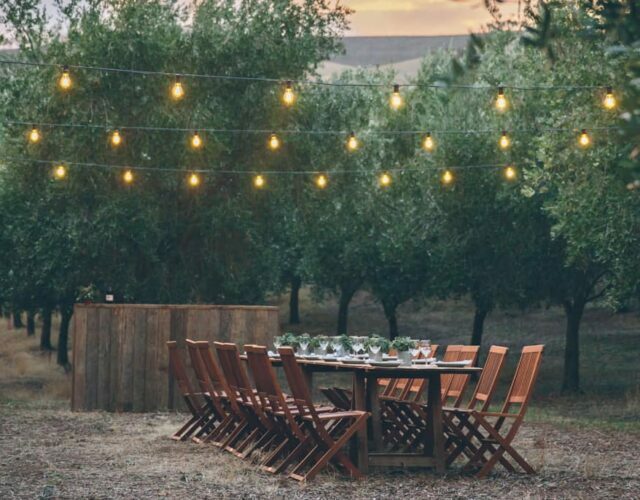 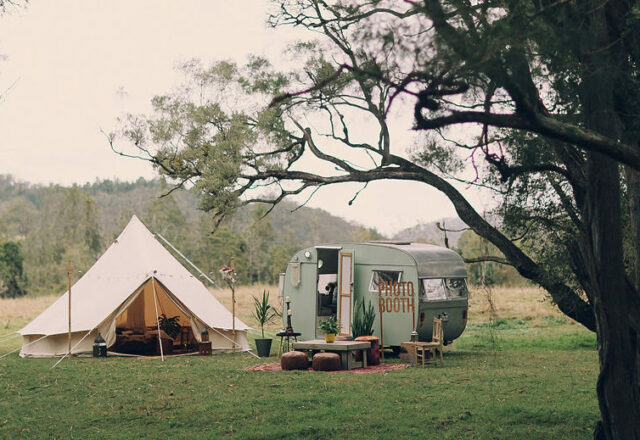 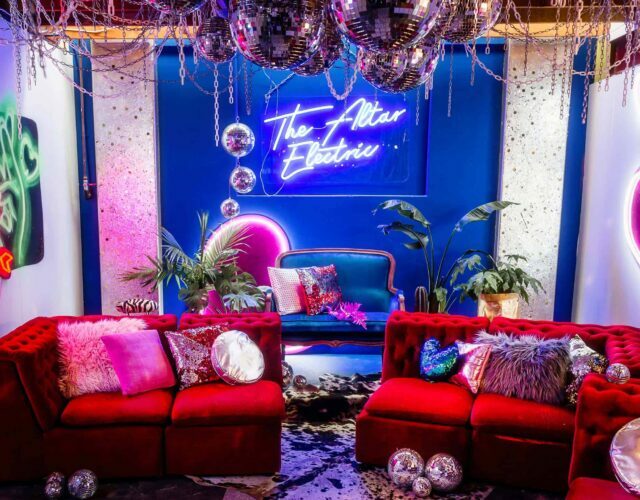 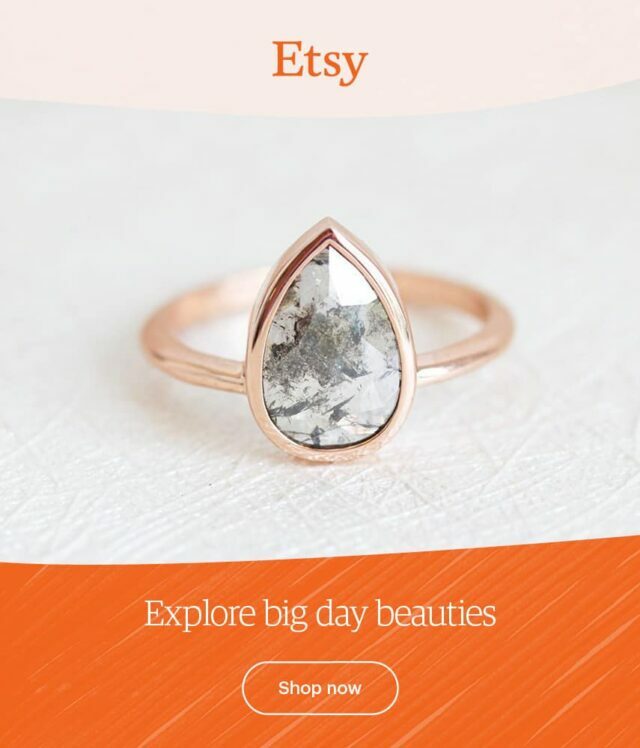 Stunning location and beautiful imagery!